DELACAMP is proud to announce the launch of a new premium brand alongside Kaleidochrome and MK Imaging. DC Select products are carefully selected co-developed products using our virtual integrated product development philosophy. DC Select branded products are produced in ISO 9001 certified production sites. 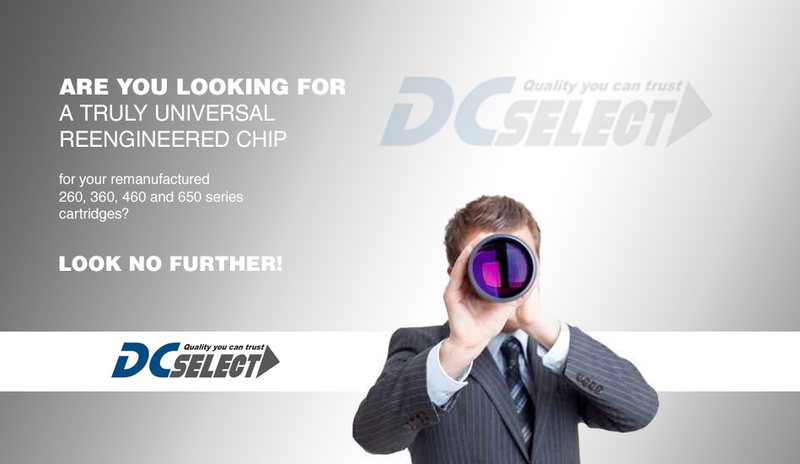 DC Select production sites are regularly inspected and audited by DELACAMP to secure total quality.